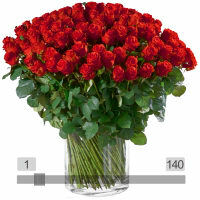 Thursday February 14 is St. Valentine's Day: A time to celebrate love and friendship. 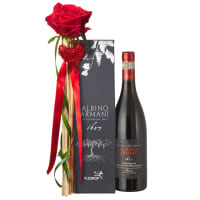 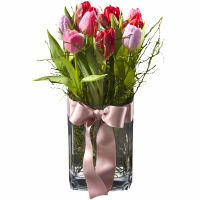 Are you looking for a romantic and special gift idea for HER or HIM? 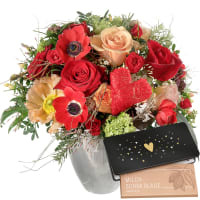 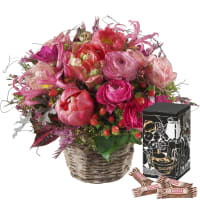 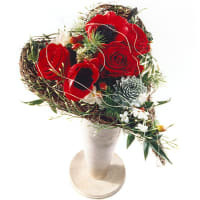 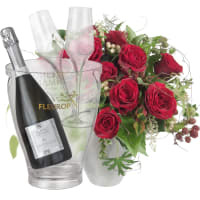 At Fleurop.ch you are guaranteed to find something suitable - and can order even at the last minute.